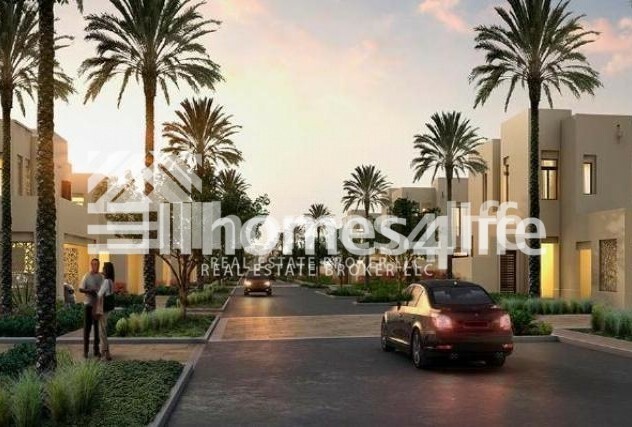 No Premium, Live in the heart of Dubai. 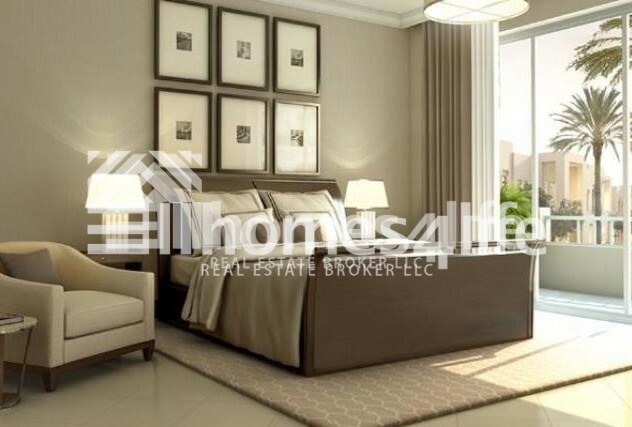 Estimated Service Fee: AED 2-3 per square feet. 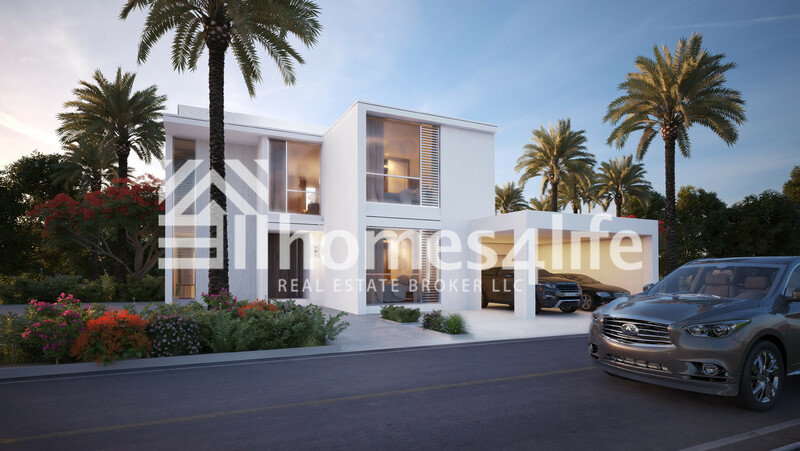 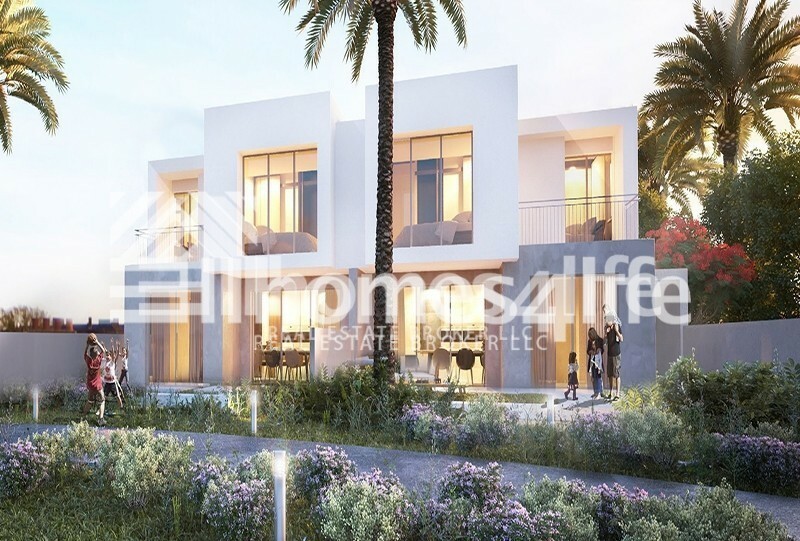 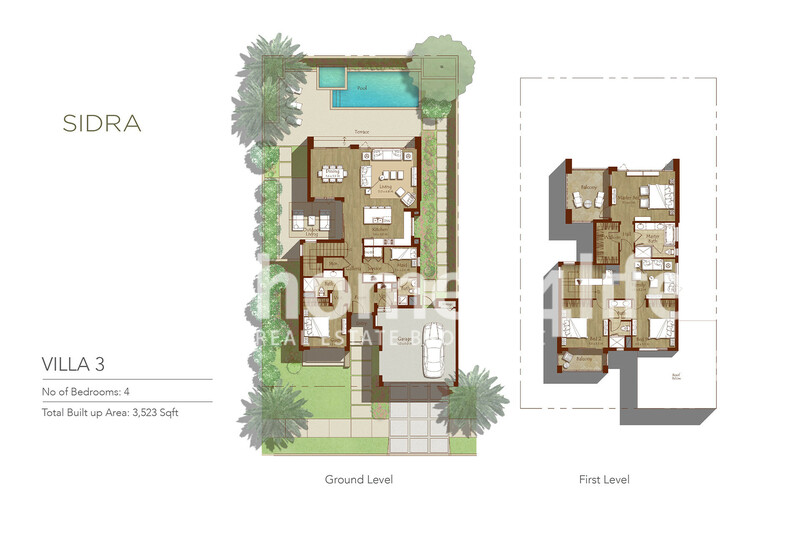 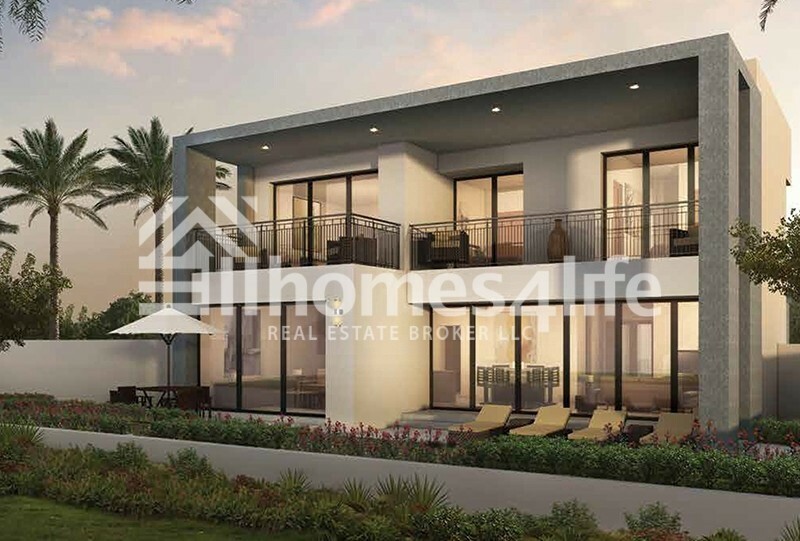 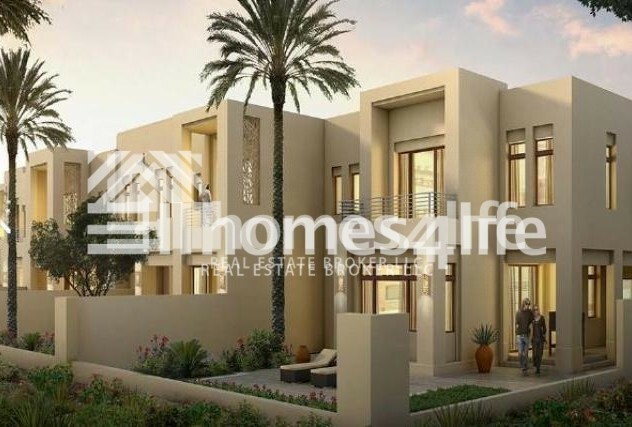 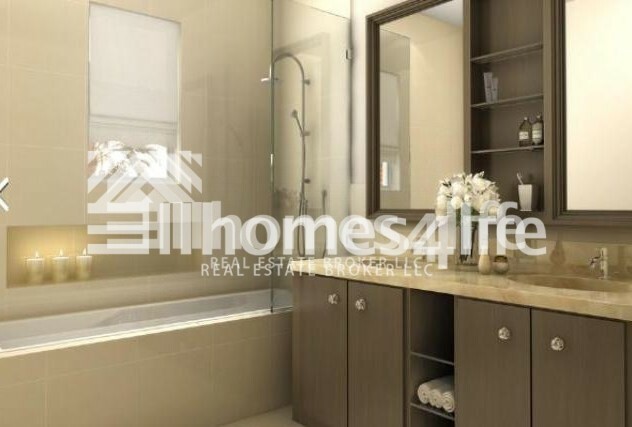 Maple within Dubai hills Estate is part of one of the most ambitious, centrally-located developments in Dubai. 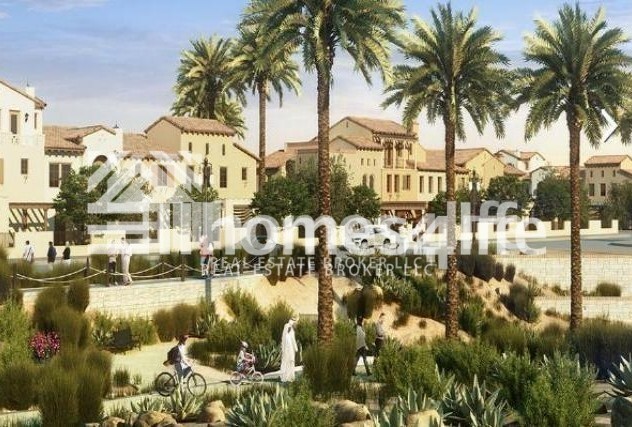 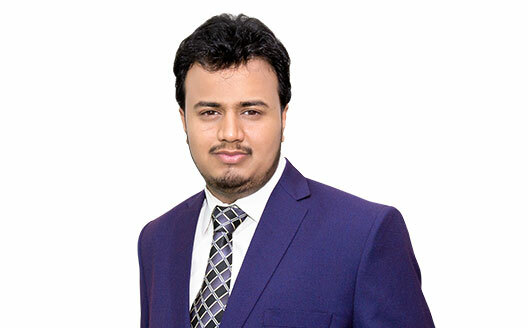 It is a -2687 acre, master planned, mixed-use development which forms an integral part of Mohammed bin Rashid City.